You can register through our partnership with Nova94. We have setup a link with their page so you can now register online. Click Here to Register for our tryouts. Tryouts will be for 2 7th grade teams. Our team will be competing at top tournaments. Please contact for more info on team. If an 8th grader is interested in coming out for the team, they are more than welcome to come out. 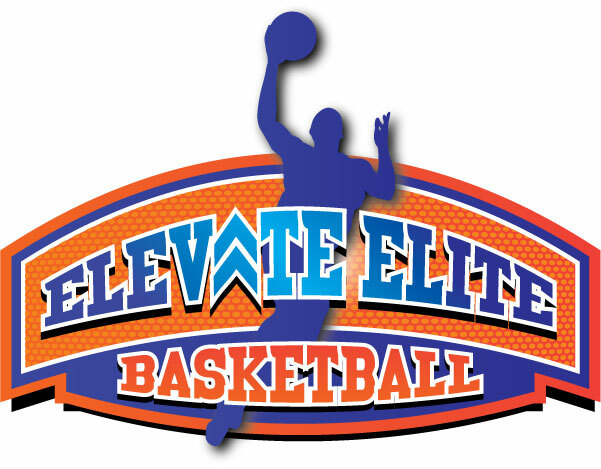 Our Elite teams will be traveling and competing at top level tournaments. Please contact for more info one of the teams.